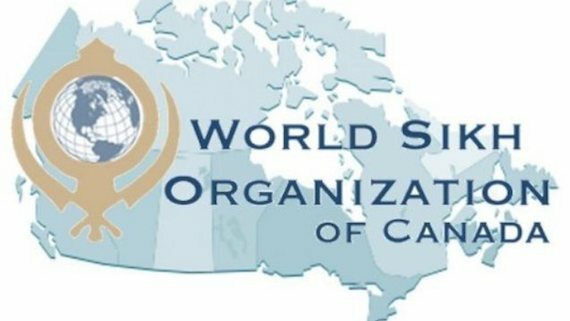 Ottawa, Canada: In a written statement issued on Friday (April 12) the World Sikh Organization of Canada welcomed the changes to the 2018 Public Report on the Terrorism Threat to Canada. 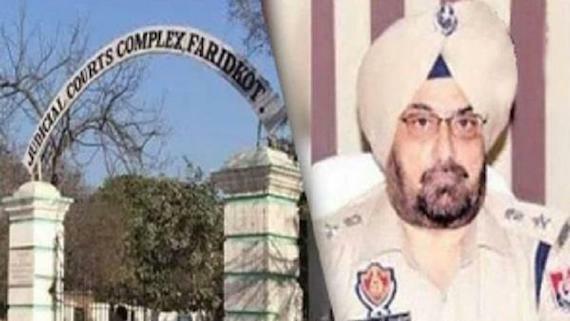 “In an update this evening, the title “Sikh (Khalistani) Extremism” has been removed and replaced with “Extremists who support violent means to establish an independent state within India””, the statement noted. In a statement issued on April 7, 2019, Minister Goodale had acknowledged that “the language used to describe some threats unintentionally maligned certain communities….and is not in line with the values of the Government of Canada”. 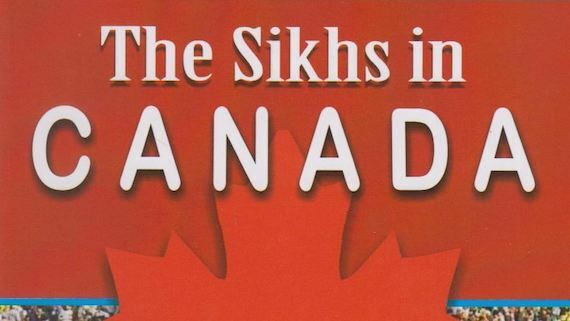 The WSO and Sikhs across Canada had expressed their hurt and disappointment at the inclusion of “Sikh (Khalistani) Terrorism” to the 2018 Public Safety Canada Report on Terrorism Threats to Canada. 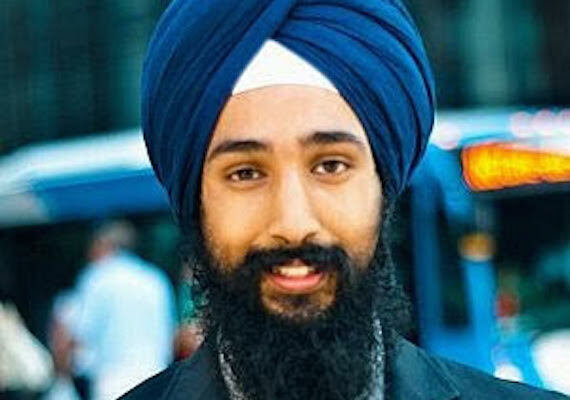 The change to the language in the Report follows several months of advocacy on the part of the Sikh community, including a national series of “#AskCanadianSikhs” panels hosted by the WSO in March, as well as a community meeting at Brampton City Hall organized by the Ontario Sikh and Gurdwaras Council and Ontario Gurdwaras Committee in partnership with the WSO. 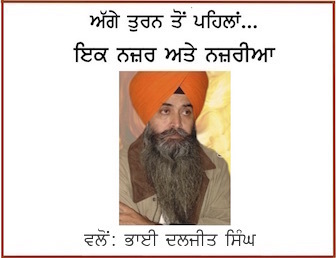 WSO President Mukhbir Singh said today, “the removal of the term ‘Sikh (Khalistani) Extremism’ from the 2018 Public Safety Terror Report is an important step in addressing the concerns of the Sikh community. The 2018 Report unfairly targeted and maligned specific religious communities and the change could not have come soon enough. We note that terms like “Shia” and “Sunni” have not yet been changed in the Report.